During the month of March and April the students of P5 have been working on the topic of Jobs. They learned some of the most popular professions. For example: Police, Doctor, Chef, Firefighter, Dentist, Post officer… And also the objects that they use and the place where they work. They have been post officers and they wrote and sent a letter to another partner. They wrote some words that they knew in English and also draw beautiful things. In the next gallery you can see some examples. They have also been policemen and they took the fingerprints of another partner and played police games. As real chefs, we learned a recipe and we cooked a cake. We introduced the main ingredients and the objects they needed to prepare the cake. Once the cake was cooked, we were ready to decorate it with chocolate, fruit and sprinkles. Yummy! We all had so much fun! Here you have the recipe that the little ones created with all the ingredients and the steps to follow, in case you want to try it at home! 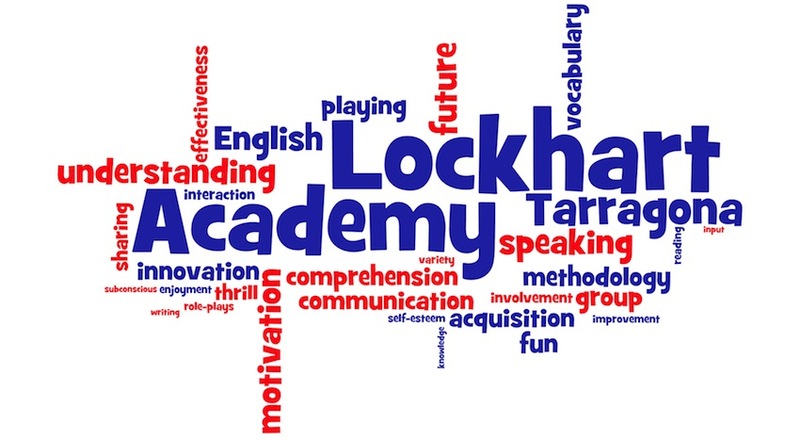 This blog is created and maintained by Lockhart Academy, considered by many the best English school in Tarragona. Through it, we want to approach the reality of our classes to parents, followers and gossipers. We hope you like it. Please, do not hesitate to participate and comment in any blog posts that you like, but please, be sure to do so in English!